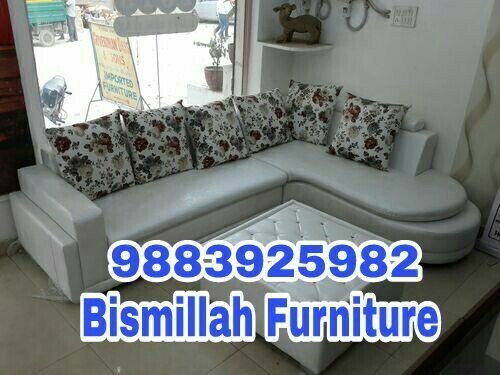 Prominent & Leading Manufacturer from Kolkata, we offer L Shape Sofa Set, New Corner Shape Sofa, Blue and white sectional couch sofa, L Shaped Sofa Set, L Shape Sofa and New Look Corner Sofa Set. Call me for any type of sofa .directly from our workshop with our 5 year warranty . New look L shape sofa with amazing colour and fabulous design with in a affordable price directly from our workshop we manufacture all type of sofa ..
New look shape sofa with amazing colour and fabalous design with in a affordable price directly from our workshop we manufacture all type of sofa ..
New look shape sofa with amazing colour and fabalous design with in a affordable price directly from our workshop we manufacture all type of sofa. New look L shape sofa with amazing colour and fabalous design with in a affordable price directly from our workshop we manufacture all type of sofa. New look sofa in attractive colour and fabalous design with 50% off from showroom within your affordable price directly from our workshop. My 5 year service warranty ..